Doing a business online nowadays is all about providing your audience with an immersive user experience on your website. Emerging trends keep changing in terms of functionality, sustainability, web design and development. These trends guide us to make the best possible changes and discard anything unsuitable. Last year saw the rise of conversational interfaces, AI and creative layouts. This year we continue to see these grow further and become more popular. The internet evolves every new day and so must every business out there. Below is a list of 15 web design and web development trends that will have a strong impact globally. Be it a simple business website, ecommerce store or a marketplace, you’re going to witness the age of transformation. AI and chatbots were the emerging trends last year and continue to be in the spotlight this year too. We can now actually see AI in action with conversational interfaces and voice assistants like Apple Siri and Google Home. Technology now incorporates these smart elements to give users a seamless digital journey. 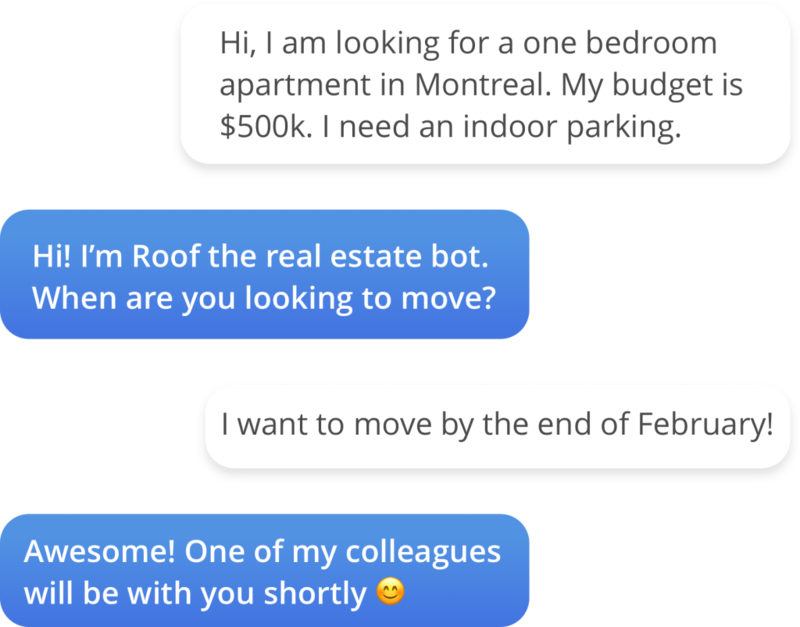 With the rise and advancement of AI and machine learning, chatbots are getting more intelligent, smart and efficient. This technology has brought the bot building technology into play, secured a top place in the industry and is here to stay. Bold color schemes have been increasingly used across all digital platforms for a while now. We can notice designers now opting for more vibrant and flashy colors, creating striking combinations and effects. They are now trying to use colors that interact with everyone including an audience with disabilities. Expect illustrations to take a prominence both in the product design and marketing fields. Illustrations can be used as a powerful tool to give life to abstract concepts. They also help resolve any representational challenge that photography may pose. Illustrations allow designers to build digital products that can cater to a diverse audience and is definitely something to look out for in 2019. Earlier, most designs were dominated by card-based UI. However, since the past year, most apps and websites boast of an aggressive and organic design. Now is the age of backgrounds with amoeboid blobs of bold colors, minimalistic shapes, dramatic diagonals, straight lines and other spherical shapes. Typography is a powerful tool for catching your audience’s attention. Designers are now moving ahead of neo-grotesque san serif fonts that are still in fashion and exploring a huge variety of other typefaces. We can hope to see a beautiful synchronization between serif and sans serif fonts providing for a dynamic user experience. 2019 aims to make multiple input channels prevail simultaneously and function in complete harmony with each other. Forward thinking businesses are letting go of the traditional homepage and are exploring other dynamic access points. The websites are now evolving with an amalgamation of mobile apps, social media profiles and conversational interfaces. Development is made primarily for voice and touch functionalities, if not solely. We can look forward to more single page websites that offer information seamlessly, without complex navigations. The motion UI library allows you to experiment and play around with your own animations. Motion UI helps you use animations in any way you want. There are many transitional effects to choose from, like the CSS image hover effect that makes your website more interactive. Motion UI enables you to tweak and transform almost every element on your website. Choose among various given parameters to create animations and have them behave whatever way you want. The new-generation PWAs have taken the m-commerce world by storm. This latest trend saw its inception back in 2015, and there has been no turning back ever since. PWAs have a UX similar to mobile apps and give users a similar experience to that of a mobile app. The interesting part is that they run on the browser, and don’t need to be installed on the device. Smart features give them an added benefit of higher customer engagement, better conversion rates, improved safety and reliability. We can expect to see PWAs mainstream this year with apps that are fast, user-friendly and dependable. An ingenious invention by the Satoshi Nakamoto, blockchains allows digital data to be shared or distributed but prohibits it from being copied. This technology was originally devised for Bitcoin, but now it also aids many applications for the e-commerce sector. Blockchains keep all transaction parties in the loop; enable supply chain auditing, smart contracts, and failure free decentralized storage for files. It also paves path for crowdfunding and peer-to-peer commerce. Secure socket layer (SSL) allows your website to establish an encrypted connection between the server and the browser. SSL certificates will be used more this year as they protect sensitive data, eliminate the risk of cyber-attacks, phishing and also provide you with a good Google ranking. Websites using SSL certificates show an ‘S’ added to ‘http://’ with a padlock in the address bar. A good photo is worth a thousand words. Photos and videos are more attractive and less tedious than reading content. They also grab user attention quickly and make the storytelling process easier. Gone are the days of cheesy and lengthy content. Make sure your audio visual content is authentic and conveys a story or something of value to the customer. Videos also have advantages over GIF’s and can be incorporated seamlessly into the design. One thing that most design and product teams have concluded is that storytelling definitely matters. Building a story that sells just makes your product more human, which is something much more realistic than code and pixels. 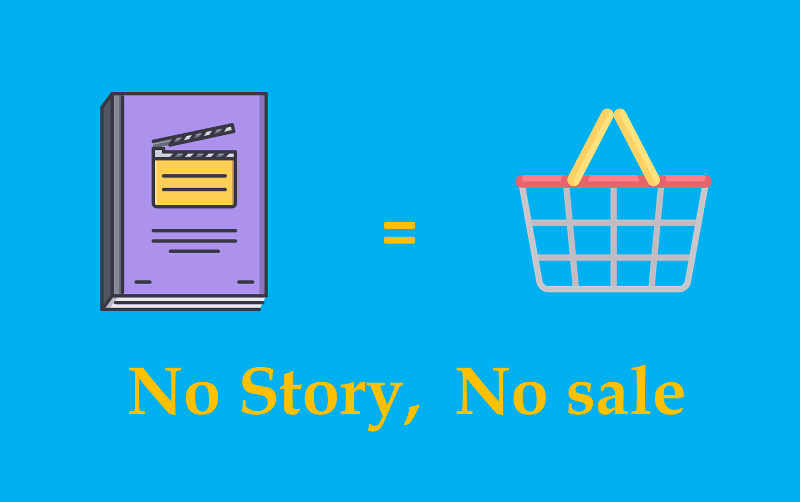 Treat your product/service as a sword in the hands of your consumer, who is ultimately the hero in your story. There will be a rise in designers using animation as their muse for storytelling. The time is ripe for smarter and more helpful chatbots that answer customer queries, find suitable products and even help with payments. Whether you are selling electronics or edibles, a customer care chatbot is available on your website all around the clock. Chatbots also help in curbing the cost of deploying human resources. Conversion focused websites usually stick to fixed navigating menus, giving a simple and effective website to your audience. Designers are now taking fixed menus to the next level by detaching the navigation bar visually from other design elements and placing it below the browser’s chrome. The menu thus floats like a constant element on all webpages making it a universal object on your website. These are a few major trends that will influence websites this year. Now is the time to act smart and see where your website stands in the market. Remember that most recent trends evolve over time and become better year after year. Three years ago, who knew that AI could help businesses keep a track of their customer’s behavior and use the same to show them exactly what they need? If you have already invested in these technologies and methodologies, then congratulations are in order. Keep an eye out for what comes next. If not, see what exactly your business requires and invest your time, effort and money accordingly. Latest web trends, be it design or development, can work like benchmarks. They keep us in the loop and often help you lead the competition. Integrate these few changes to offer your customers the latest online user-experience this year. Looking for Web Design Experts to Create a Customer Focused Website? 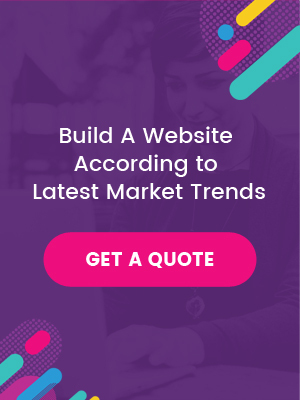 Posted in Design & Dev, Tips and Trends and tagged as web design trends, Web Development Trends, web design best practices, web design standards and best practices, top web design trends by FATbit Chef. Great post! Now a days chat bots are unavoidable in web development. People always look for the quicker response so it advisable to carry out these AI chat bots to keep up the relationship between the stack holders. Chatbots definitely help in improving the response rate and with the amalgamation of AI and Chatbots, the trend is surely going to do wonders. What about web design using FuseLabCreative. It is a good way for development.